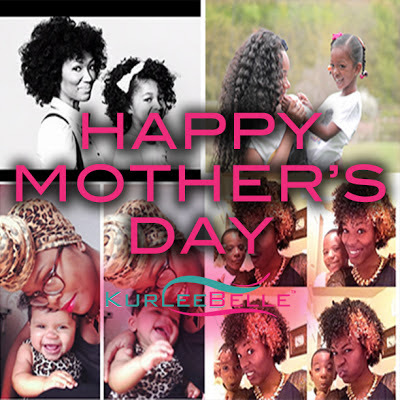 Kurlee Belle: Happy Mother's Day! Wishing all the wonderful Mother's a Happy Mother's Day! We would not be here without you.